Rent Storage Units - Starting at $50/mo! Chances are you don't want just cheap self storage, you also want your items to be secure. With Bakers Ridge Storage you can have an affordable place to put your belongings. Bakers Ridge Storage - ALL NEW UNITS! We built a new facility on Bakers Ridge Road, so you can rent clean, new self storage units in the Morgantown area. With a variety of sizes to choose from, chances are we have a unit that's perfect for you. Get started by renting online or giving us a call. Do you know how much space you need? 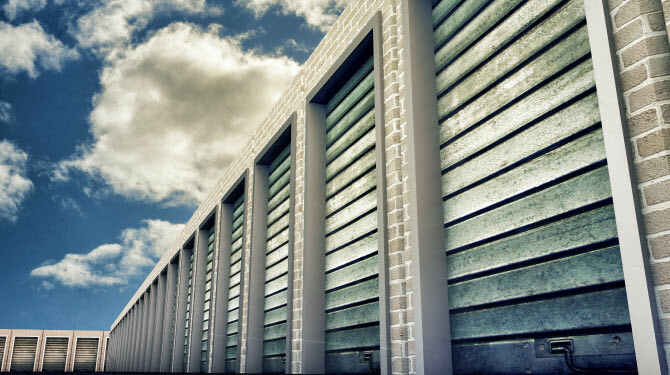 If you're unsure, let us help you at Bakers Ridge Storage. Start by filling out the information form and providing a few details about your requirements. We'll be happy to suggest storage units that are perfect for you. Rent your storage unit online in 3 easy steps!